In ancient times, India was one of the most advanced nations in the world. India has made many valuable contributions to the world. Centuries ago Indian sages had the kind of knowledge which many modern scientists lacks. Many Indian sages made discoveries that no one could think of back in those times. The modern world likes to take credit for many technological inventions, but we fail to mention that often many of these “discoveries” are nothing but re-inventions based on knowledge our ancestors possessed long ago. 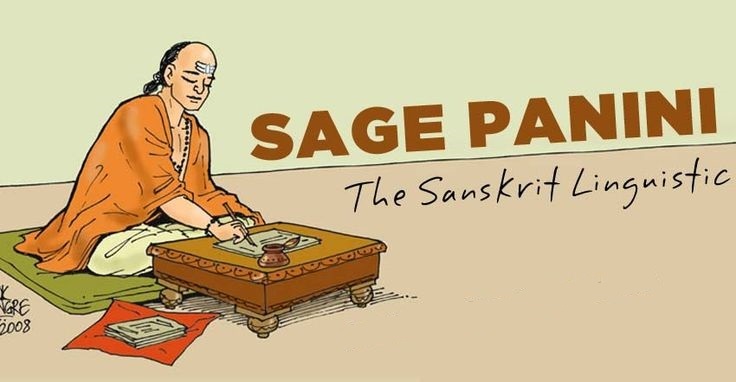 In this top list we present some of the most prominent sages from India who made some mind-blowing contributions. Aryabhatta was a master Astronomer and Mathematician, born in 476 CE in Bihar. In 499 CE, he wrote a text on astronomy and an unparalleled treatise on mathematics called ‎Aryabhatiya. He formulated the process of calculating the motion of planets and the time of eclipses. Aryabhatta was the first to proclaim that the earth is round, it rotates on its axis, orbits the sun and is suspended in space – 1,000 years before Copernicus. He is also acknowledged by many as the first person who calculated the value of Pi. And above all, his most spectacular contribution was the concept of zero without which modern computer technology would have been non-existent. Bhaskara accurately calculated the time that earth took to revolve around the Sun as 365.2588 days that is a difference of 3 minutes of modern acceptance of 365.2563 days. He is also considered to be a pioneer in the field of algebra. 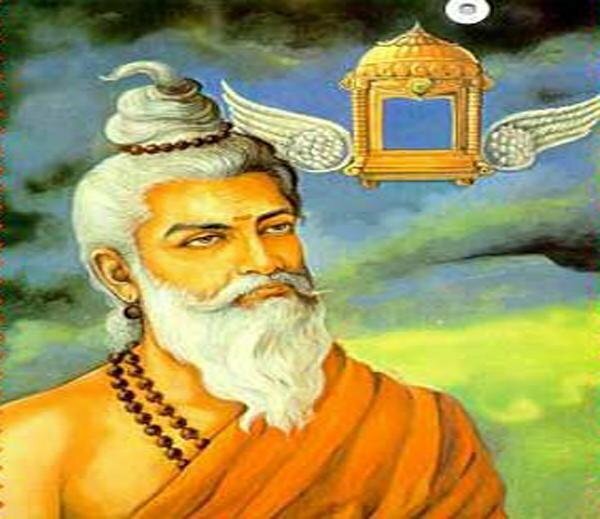 Maharshi Bhardwaj was one of the greatest Hindu sages whose accomplishments are detailed in the Puranas. His works includes astonishing and outstanding discoveries in aviation science, space science and flying machines. He has described three categories of flying machines: (1) One that flies on earth from one place to another. (2) One that travels from one planet to another. (3) And one that travels from one universe to another. It is said that his work on the art of flying is unparalleled. Acharya Charaka has been crowned as the Father of Medicine. His renowned work, the “Charak Samhita”, is considered as an encyclopedia of Ayurveda. He has described the medicinal qualities and functions of 100,000 herbal plants. His research on human anatomy, embryology, pharmacology, blood circulation and diseases like diabetes, tuberculosis is simply mindblowing. He was a strong proponent of the influence that diet has on the mind and body. Indian surgeon Sushruta is credited as being the founding father of surgery. In his treatise Sushrut Samhita, he has described over 300 surgical procedures and 125 surgical instruments, including scalpels, lancets, needles, catheters and rectal speculums; mostly designed from the jaws of animals and birds. He has also described a number of stitching methods; the use of horse’s hair as thread and fibers of bark. His research was pioneering not only in the field of plastic surgery but he also made some groundbreaking contributions to the field of anesthesia. Interestingly, even before Hippocrates, he had prescribed an ethical code for medical practitioners. He gave the World the art of Yoga and showed how Yoga can improve not only one’s physical health but also mental health of a person. 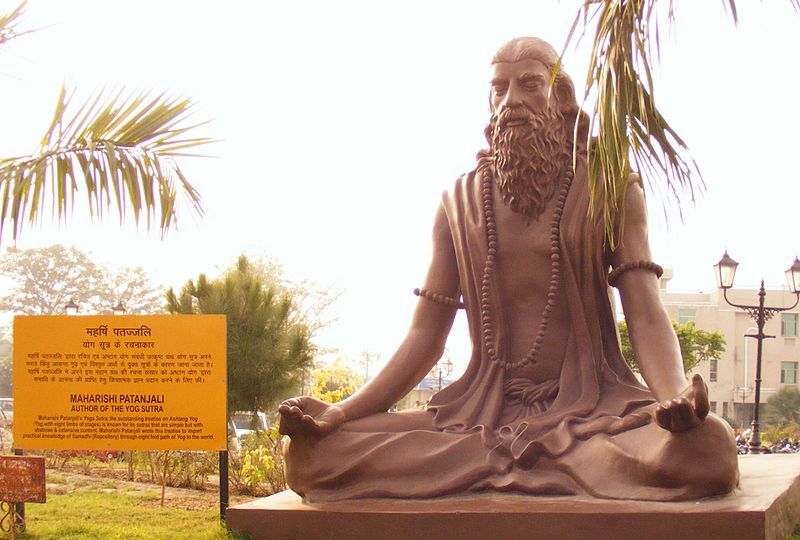 The life history of Patanjali is full of legends and contradictions. There are no authentic records regarding his birth. In modern times, John Dalton has been credited as the inventor of the atomic theory. However, he was not the first one to discover the concepts of atoms. 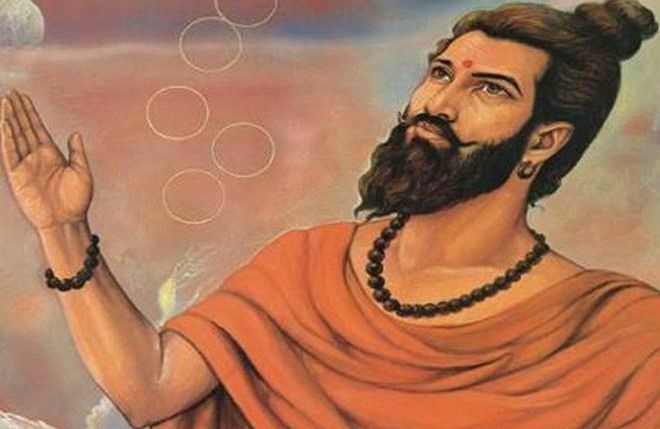 About 2,600 years ago, Acharya Kanad, an Indian philosopher and a great thinker far ahead of his time, developed what we today call the atomic theory. He was one of the first persons in the world who talked about objects and elements that create them. He gave the concepts of atoms and how they bond together to form larger particles. He studied atomic theory and found the way atoms move and react with each other. Considered as the father of Cosmology, he gave the world the renowned Samkhya school of thought. He lived around 6th or 7th century BCE. He was the first person to talk about the human soul and the human spirit. He was the one who pointed out that both matter and spirit are equally important. Chanakya or Vishnu Gupta or Kautilya was the teacher of Chandragupta Maurya. He served as a minister in the court of Chandragupta and Bindusara. He authored the ancient Indian political treatise called Arthasastra. Chanakya is considered as the pioneer of the field of economics and political science and his work is thought of as an important precursor to Classical Economics. Chanakya’s works predate Machiavelli’s by about 1,800 years. Chanakya was a teacher in Takshashila, an ancient centre of learning. Varahamihira proposed that the Moon and planets are lustrous not because of their own light but due to sunlight. In the Brhat Samhita he has revealed his discoveries in the domains of geography, constellation, science, botany and animal science. Varahamihira in 550 AD have described a large number of comets in the Brhat Samhita. He also predicted the presence of water on Mars. Like Aryabhata before him, he declared that the earth was spherical. In his treatise on botanical science, Varahamihir presents cures for various diseases afflicting plants and trees. Known as the second Buddha, he had discovered the alchemy of transmuting base metals into gold. He was appointed as Chancellor of the famous University of Nalanda. Interestingly, he is also considered as one of the most important Buddhist philosophers after Gautam Buddha. Panini is known for his Sanskrit grammar, particularly for his formulation of the 3,959 rules of Sanskrit syntax and grammar known as Ashtadhyayi. Panini’s grammar is the world’s first formal system, developed well before the 19th century innovations of Gottlob Frege and the subsequent development of mathematical logic. In designing his grammar, Panini used the method of “auxiliary symbols”, in which new affixes are designated to mark syntactic categories and the control of grammatical derivations. This technique, rediscovered by the logician Emil Post, became a standard method in the design of computer programming languages. Brahmagupta was the director of the astronomical observatory of Ujjain, the center of Ancient Indian mathematical astronomy. He was the first to use mathematics to predict the positions of the planets, the timings of the lunar and solar eclipses. In his methods of multiplication, he used place value in almost the same way as it is used today. He introduced negative numbers and operations on zero into mathematics. Brahmagupta was the first person in history to see zero as a number with its own properties and said that zero divided by any other number is zero.